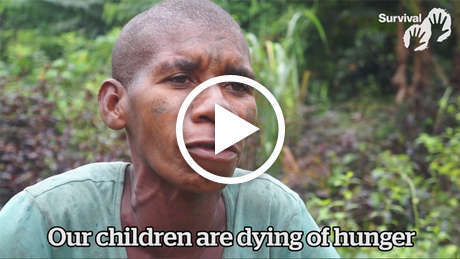 In shocking new video testimonies, Baka "Pygmies" in southeast Cameroon have reported ongoing abuse and torture at the hands of wildlife officers funded by the World Wildlife Fund (WWF). 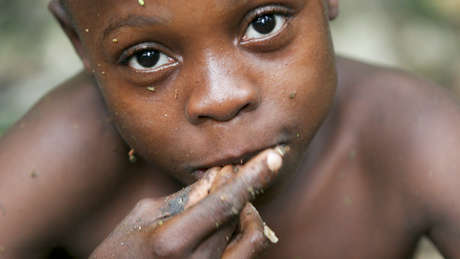 WWF has helped to create a new protected area without the consent of the Baka or their neighbors. Baka living to the south of the reserve spoke out following the loss of their land. Having been shut out of their land in the new Ngoyla Wildlife Reserve, many are no longer able to access the food and sacred places that are vital to them. They and their neighbors are accused of "poaching" when hunting to feed their families and face arrest and beating, torture and even death at the hands of wildlife officers funded by WWF. 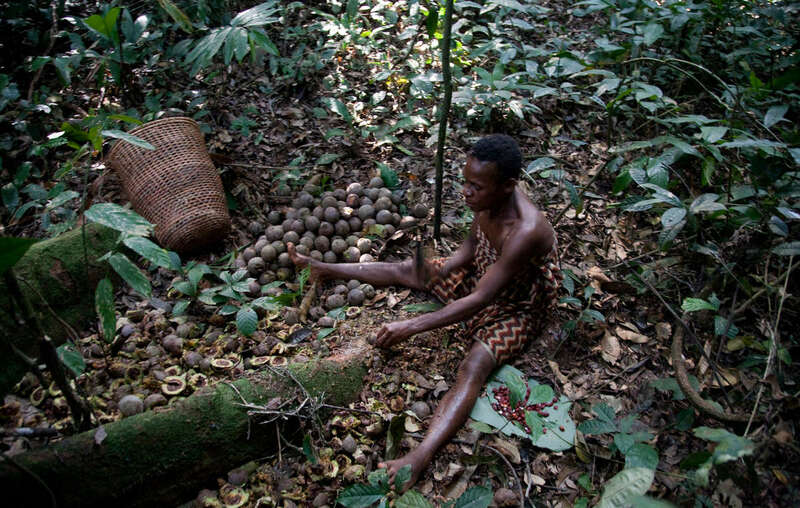 Before they had to leave their land, the Bakas hunter gatherer lifestyle provided them with abundant and sustainable sources of food. The results of an investigation commissioned by WWF earlier this year have not been released, and all requests by Survival for their publication have been ignored. - Read the letter by three Baka victims of violence from Seh village (pdf, 150kb, French). 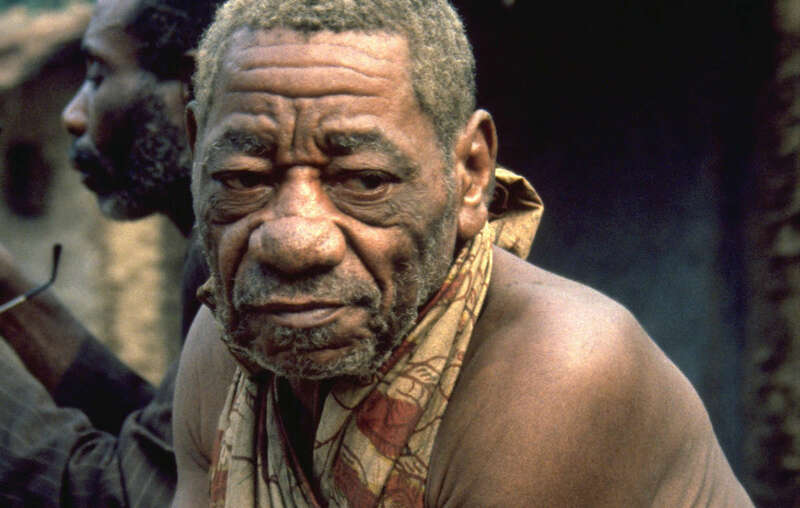 - "Pygmy” is an umbrella term commonly used to refer to the hunter-gatherer peoples of the Congo Basin and elsewhere in Central Africa. The word is considered pejorative and avoided by some tribespeople, but used by others as a convenient and easily recognized way of describing themselves. Read more.